This entry was posted on May 25, 2009 by asianpeach. 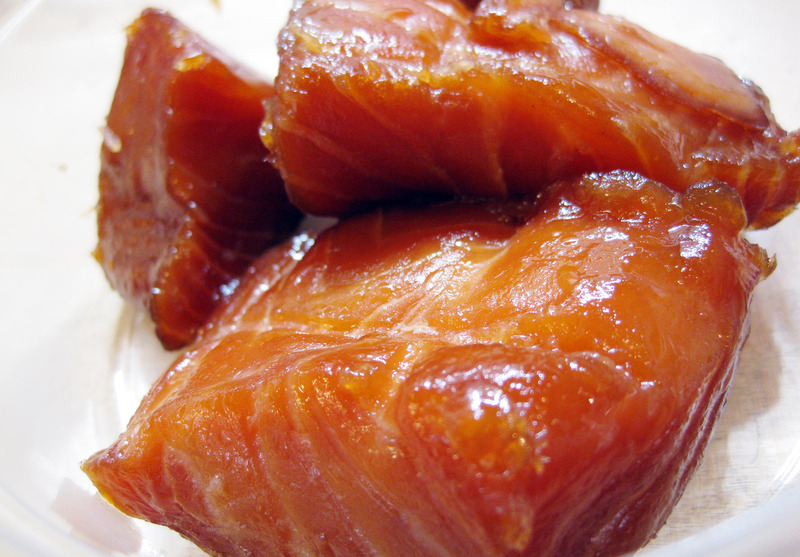 It was filed under food, photo blog, photography and was tagged with Salmon Candy, San Francisco Fish Company, Smoked Salmon. It would go wonderfully with the tomato & red pepper salad I’m eating right now!